Thank you volunteers for your dedication and hard work over the summer months. You touched many people’s lives and you make the world a better, much happier place. 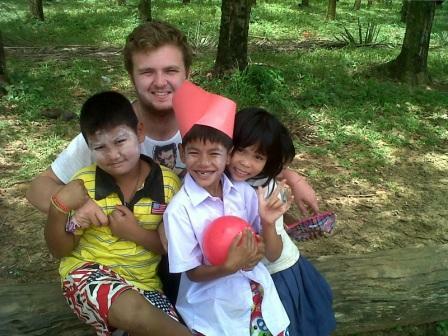 Caroline van Lanschot was the first volunteer at the Tung Rak school. She spent a wonderful three weeks sharing recourses with the teachers and teaching the students. One great thing she helped set up and fund was a teach English recourse online website that allows for easier access to recourses by all future AD volunteers. 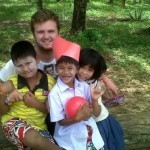 The Tung Rak school is a new volunteer project that is great for long term volunteers that want to live in the local community and share in the daily lives of the very kind Thai people.